Water source The Scurran and Rowantree Burns. 1829 Washed away by the great floods. 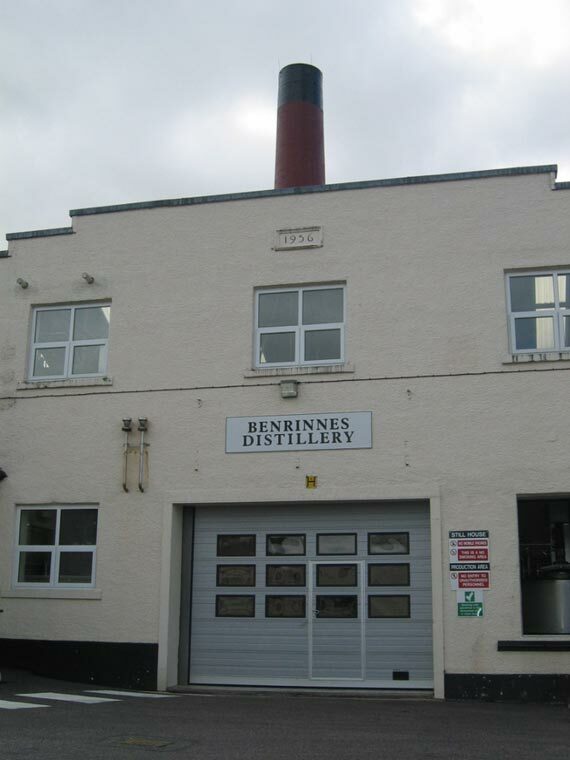 1835 Current distillery established by William Smith & Co.
1864 David Edward takes over. 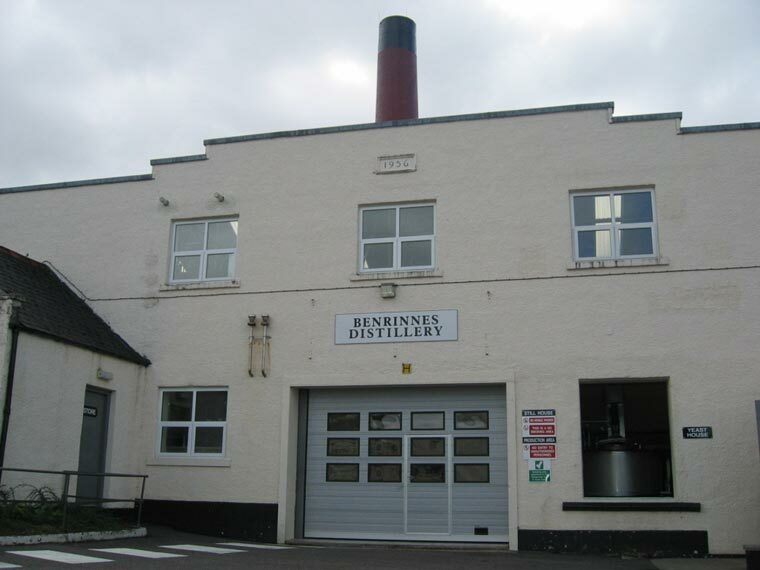 1922 Acquired by John Dewar & Sons Ltd.
1925 Became part of Distiller Company Ltd (DCL). 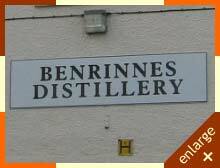 1930 Became part of Scottish Malt Distillers Ltd. (SMD). 1964 Floor maltings replaced by Saladin maltings. 1966 Stills increased from 3 to 6. 1991 First released as a single malt. 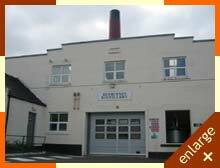 Employs a rare partial triple distillation process. Long time contributor to Crawford blended Scotch whiskies (A.A. Crawford licensee).